We transform it into a destination. 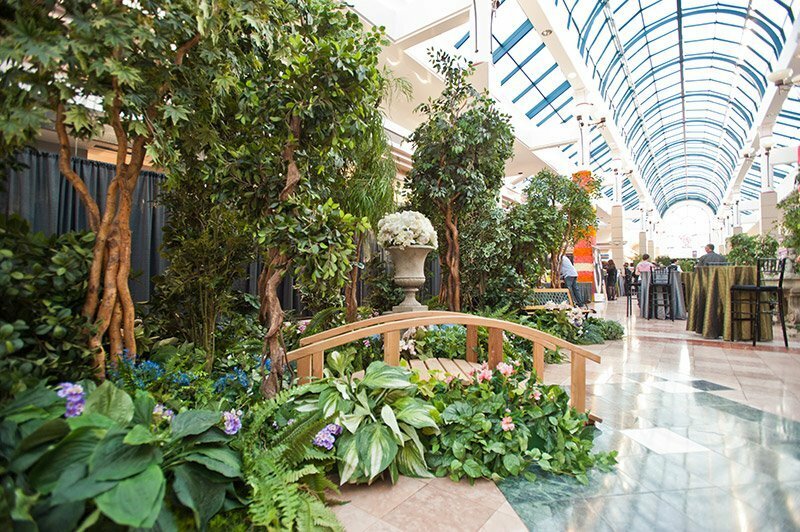 We are Canada’s largest and most trusted replica botanical experts. Let us transform your space. As Canada’s largest supplier of replica greenery, our work has been critically acclaimed locally, nationally, and internationally. Our high standards of excellence mean that all of our products are manufactured true to life. 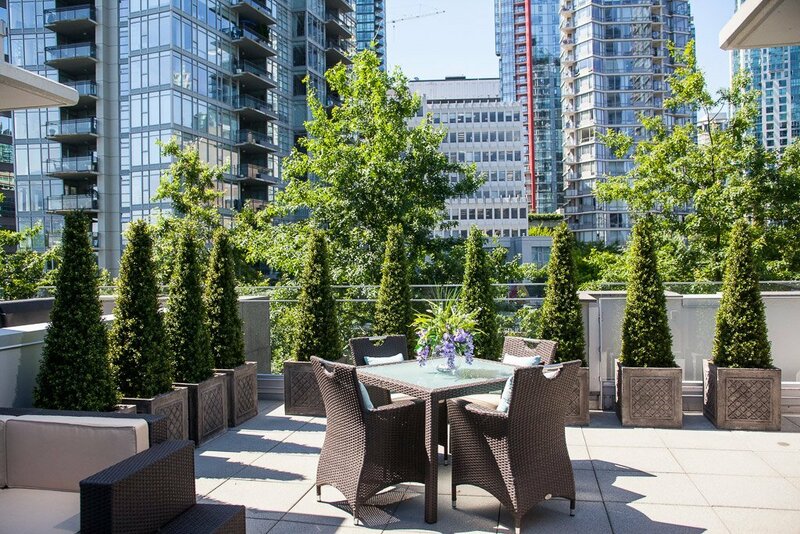 No matter the client or the location, we take great delight in transforming blank spaces into gorgeous greenscapes. From the moment you decide to work with us, we’ll handle all of your needs. We take great care of absolutely everything, big or small. 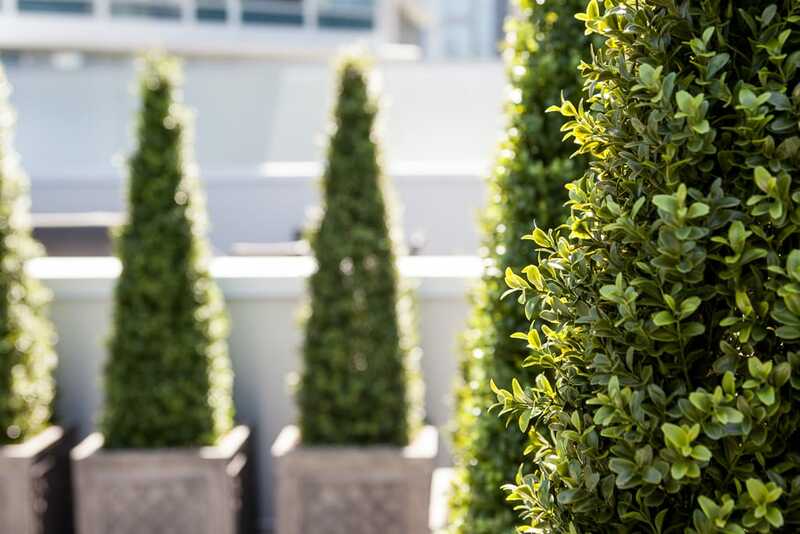 Whether your goal is to boost productivity in your office or a shoppers’ moods in your retail venue, plants have a profound and measured impact on people’s behaviour. This is why we love working in commercial spaces. Our expertise includes transforming office buildings, hotels, malls, airports, and community centres. Whether you want to turn an empty space into a fertile oasis, or just add some finishing touches to a room or entryway, we are your custom residential décor experts. We can take your vision and creative ideas from concept to installation. 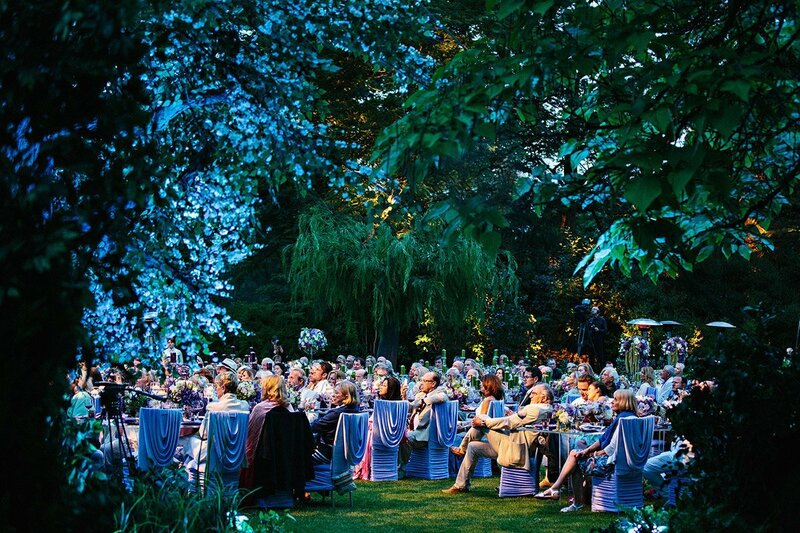 Greenscape can help you break away from expected event décor and instead deliver an extraordinary event space. We can customize anything from jaw-dropping stage backdrops, intricate tablescapes, lush, green sponsor logos, or highly functional yet beautiful green wall dividers. Let us help you deliver just the right amount of drama to your next event. 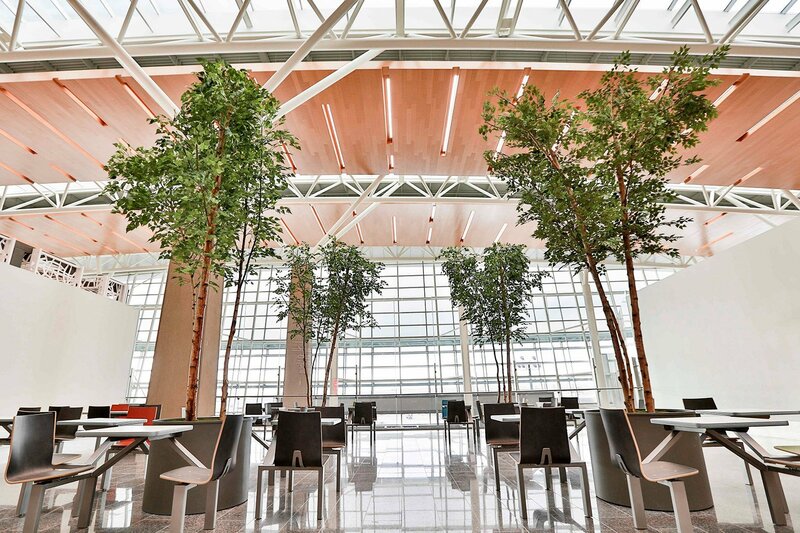 Custom designed and hand-crafted in Canada by our skilled builders, our life-like trees are show-stoppers for spaces both indoors and out. We can design any tree in any size and can even manufacture them to be UV protected, fire retardant, and weather-resistant. We have everything you need to transform your space for the holidays! 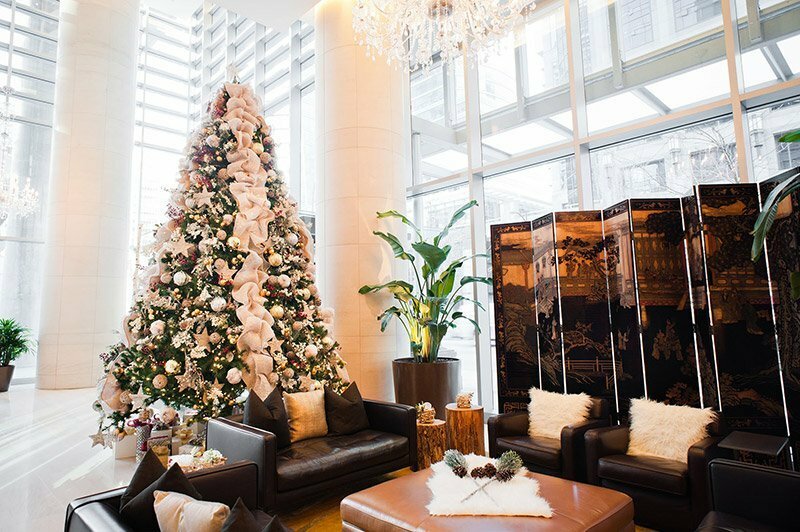 We do Christmas Trees and interactive Santa décor, playful Easter Bunny sets, springtime cherry blossom items, vibrant Autumn harvest displays, Halloween sets, New Year’s Eve celebrations, Chinese New Year decorations and so much more! So much of Movie and TV making magic happen with the help of artificial greens and props. Make believe is our specialty and no landscape is too big, exotic or out of this world. From alien plants to recreating the Serengeti desert and tropical rainforests on a sound stage, we can fit the particular set design needs of most any production. We can fulfill custom design needs and fabricate full artificial landscapes or individual prop needs. Greenscape has been re-inventing nature for the film industry for 25 years and have a broad selection of realistic replica trees, plants, bushes and florals. As required, the availability for specialty natural tree structures, fresh-cut brush, live evergreens or deciduous trees and fresh floral arrangements are all options too. Greenscape is the only artificial greenery company in Canada to offer 2 massive in-house warehouses containing tens of thousands of inventory items along with award winning creative design, consulting, and custom-building services. This unique position has allowed us to secure our spot as Canada’s #1 supplier of replica botanicals. It’s also made us a sought-after supplier to companies across the US and Europe. We are also a proud, woman-owned business that values inclusive practices in our partnership, hiring and giving-back initiatives. 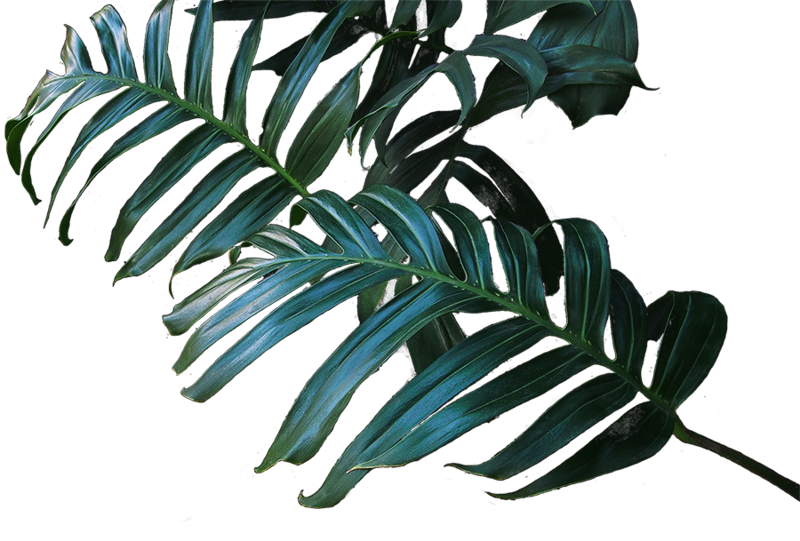 Our mission is to re-invent the way people view artificial plants, to provide an inclusive and rewarding workplace for our team, to create customized solutions for our clients, to provide leadership in our industry, and to give back in a meaningful way to the communities where we live and work.